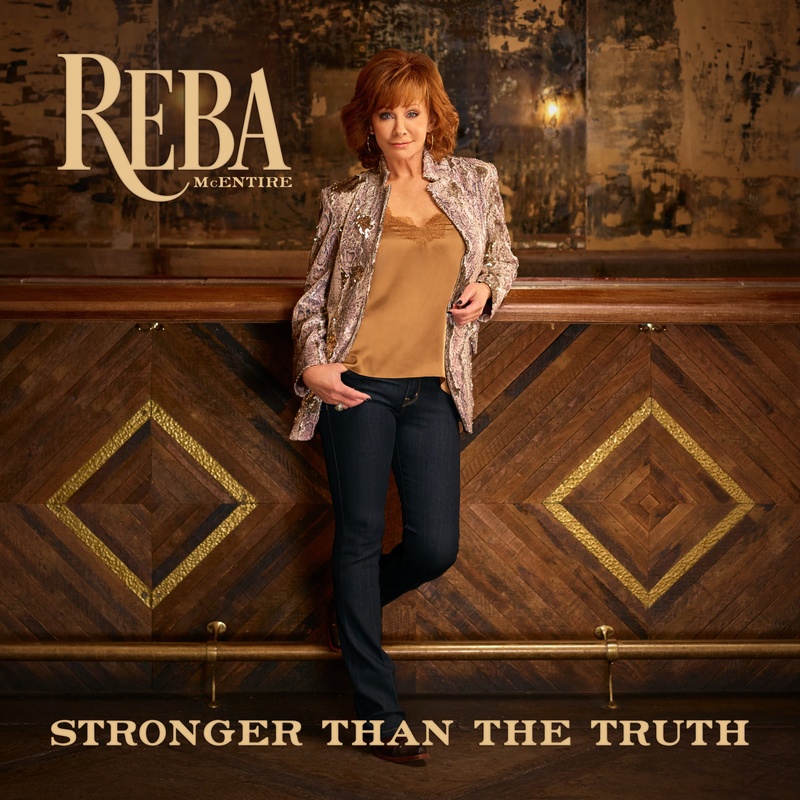 In the past few years, Reba McEntire’s life has included all the elements of a great country record—heartbreak, hope, forgiveness and love—and the award winning entertainer has channeled all those emotions into her powerful new album Stronger Than the Truth. The spirited Oklahoma native has never been one to let hard times keep her down. After going through a high profile divorce in 2015, McEntire has found love again with Anthony “Skeeter” Lasuzzo, a retired geologist who worked the oil and gas business and is also an accomplished wildlife photographer. 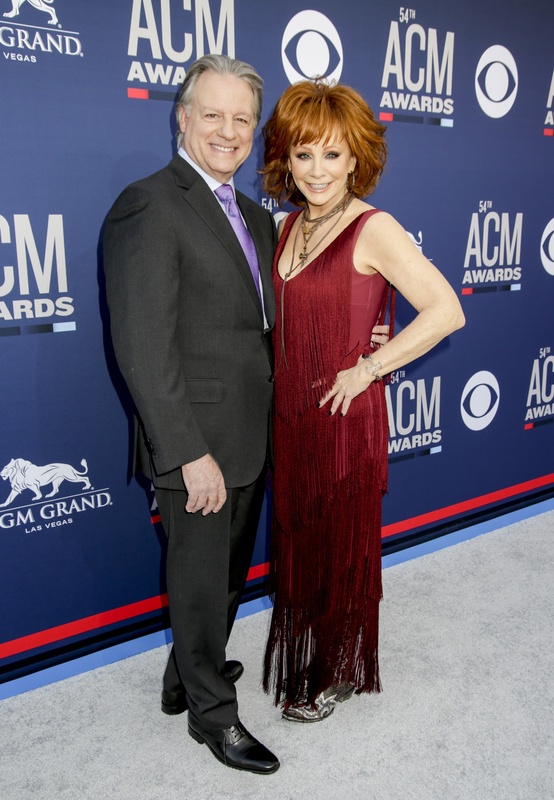 Host Reba McEntire with Anthony “Skeeter” Lasuzzo attends the 54TH ACADEMY OF COUNTRY MUSIC AWARDS, to broadcast LIVE from MGM Grand Garden Arena in Las Vegas Sunday, April 7, 2019 (8:00-11:00 PM, ET/delayed PT) on the CBS Television Network. 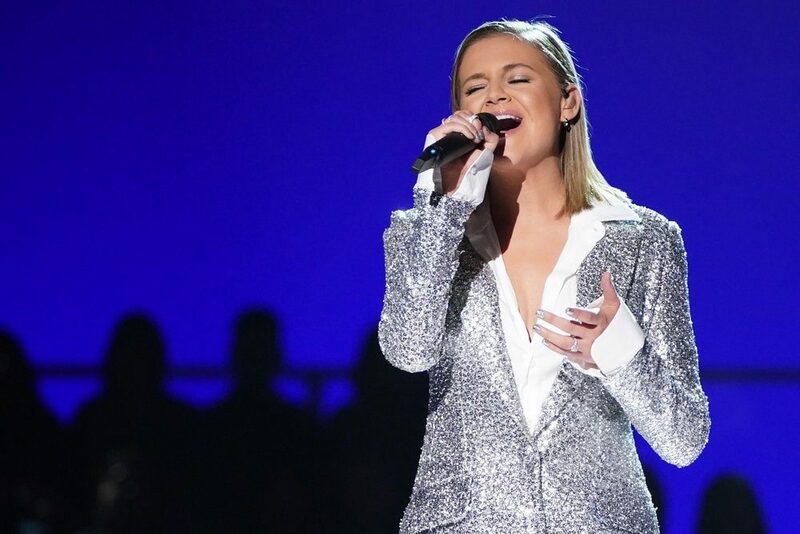 Photo: Francis Specker/CBS ©2019 CBS Broadcasting, Inc. All Rights Reserved. 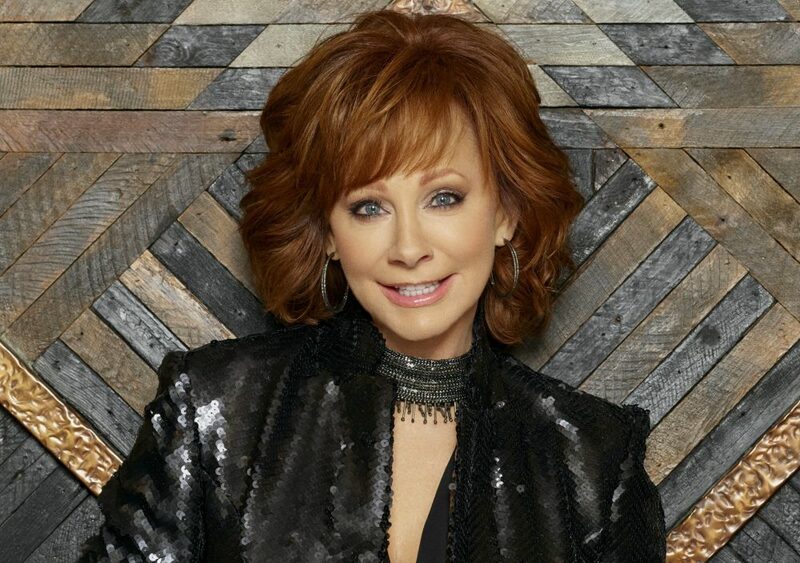 When McEntire heard the poignant ballad “Cactus in a Coffee Can,” she called her producer to tell him about the song. Turns out he was already well familiar with it. “Buddy asked me what demo I was listening to. I sent it to him and he said, ‘That’s my daughter. 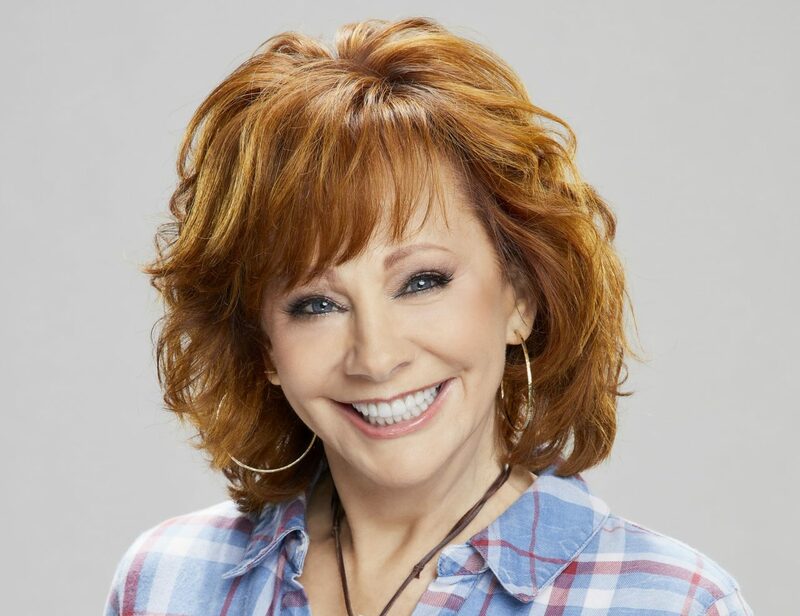 I recorded that song on her 10 years ago,’” McEntire says of Melonie Cannon’s version. “So he got her to come in and sing harmony with me and then Buddy sang the other harmony part.